Steve Lake Bass This incarnation played one gig at the Wokingham rock club supporting local Reading area punk band Once Every 28 Days. Playing mainly Steve Burchs songs and one of Steves called Government Boys (never played again because it was so awful). Steve Lake Bass Continuing in the same vein, only with Nick Godwins Can/Krautrock influences driving the band on to intense improvising that rivaled anything being done at the time by the likes of the Patti Smith Group and Television. Zounds second gig was the first with Nick and the first to feature Steve Lake's most well known song Cant Cheat Karma. Steve Lake Bass Jimmy left to eventually find infamy with the Magic Mushroom band. The band cast around for a while and teamed up with Judge at the Severn Vale Festival. Judge was a roadie for hippie free festival band Here and Now. The gig was also significant because it was the first time Zounds met The Mob, both bands regularly supported Here and Now, whose free gig philosophy infected both Zounds and The Mob. Steve Lake Bass After doing the Weird Tales free tours with The Mob and the Astronauts, Nick Godwin left due to so-called musical differences. The band were getting louder and faster, and Nick had other ideas. It was a sad parting of the ways but Steve and Nick would work together in the future. Judge was always semi-detached and he was let go when The Mob's friend Joseph Porta turned up from Yeovil. Steve Lake Guitar A desperate attempt to keep a sick band alive. The patient didn't survive. Steve Lake Guitar Protag played bass in the latest of Zounds line ups. He has been associated with Zounds since their earliest days of squatted gigs and free tours. His first band, the Instant Automotons, shared many bills with Zounds, and he has served the Zounds cause in a number of ways over the years, not least by borrowing the group van in 1981, writing it off, and leaving it for dead on the Great North Road in Finchley. From that moment he was in. Protag is an ex-member of the inspirational ATV and was the mainstay of the shifting Blythe Power line up for many years. Stick played the drums in the latest Zounds incarnation. You may have seen him playing with Dirt, Doom or Extreme Noise Terror. Current line-up (July 2011). 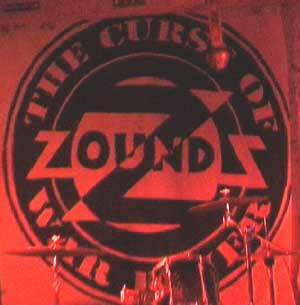 In 2007 Zounds reformed. Steve Lake recruited Paul O'Donnell (bass) and Paul Gilbert (drums) from The Evil Presleys, a "primal rock n roll" band that they were in together (with guitarist Andy Parker). 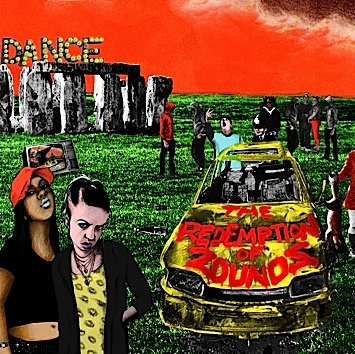 The reformed Zounds then played sporadic gigs over the next two years including "The Feeding of the 5000" at Shepherd's Bush Empire in London and the Carling Academy, Birmingham (both with guitarist Dominic Dominion). 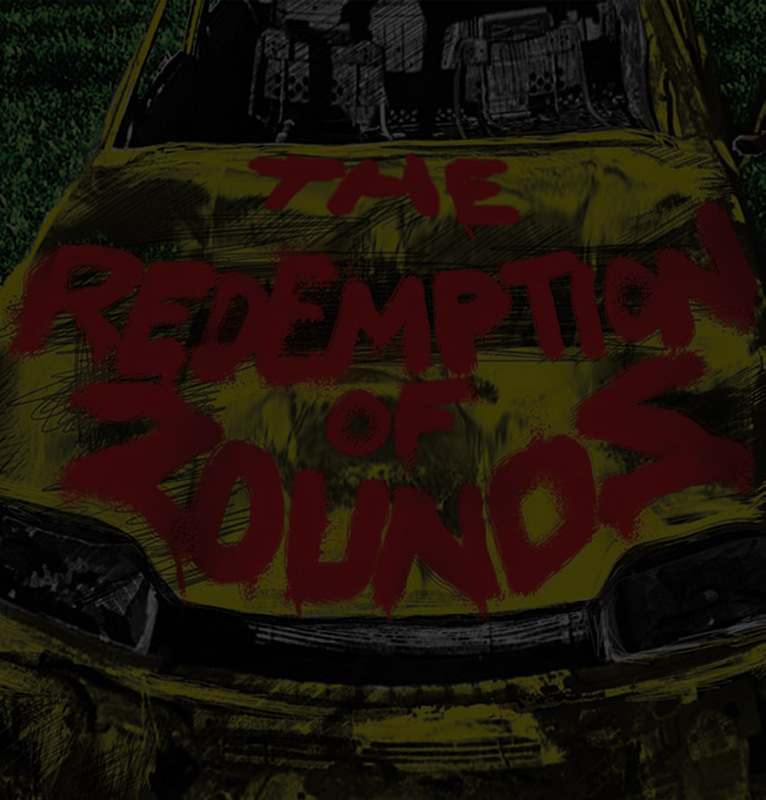 They then recorded the new album, The Redemption of Zounds, which was released for download on 10th July 2011, on CD from July 26th on Overground Records and on vinyl in the US on Brokenrekids in Sept 2011.